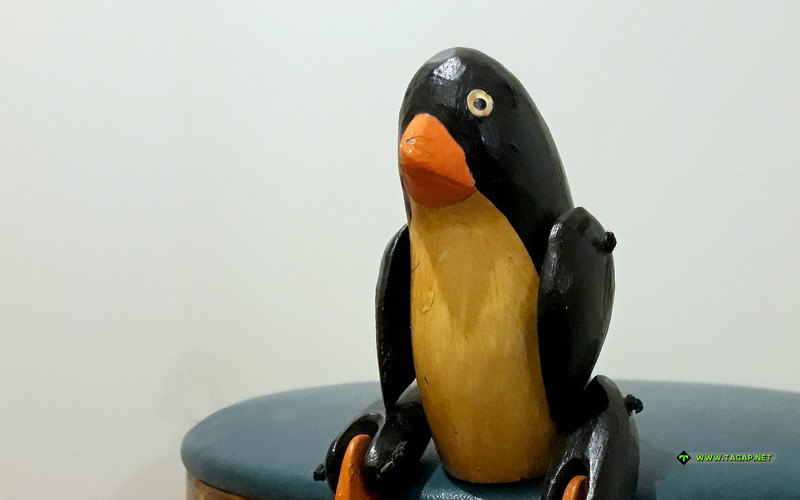 Here's a fun and different one – a wooden puppet penguin! 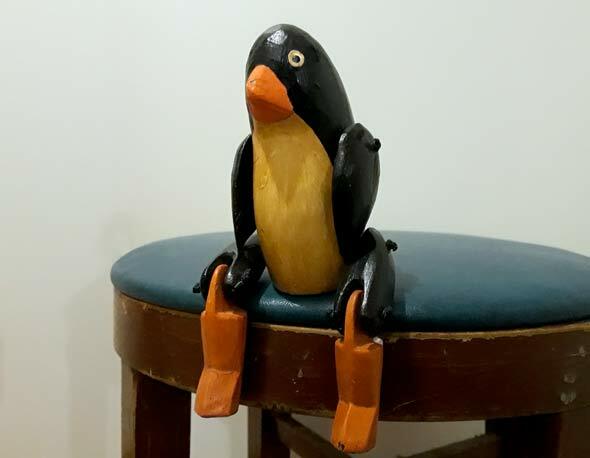 I have no idea of its origins, as it was yet another flea market discovery by the penguin spotter Tiina 'voice of Paola' Heiskanen. This looks hand-made, but it could obviously be tooled to be that way. Either way, I love the crafted look. Also, if you missed it, we had a bonus wallpaper showcasing a new penguin adoptee Pudding in honour of the Penguin Awareness Day. 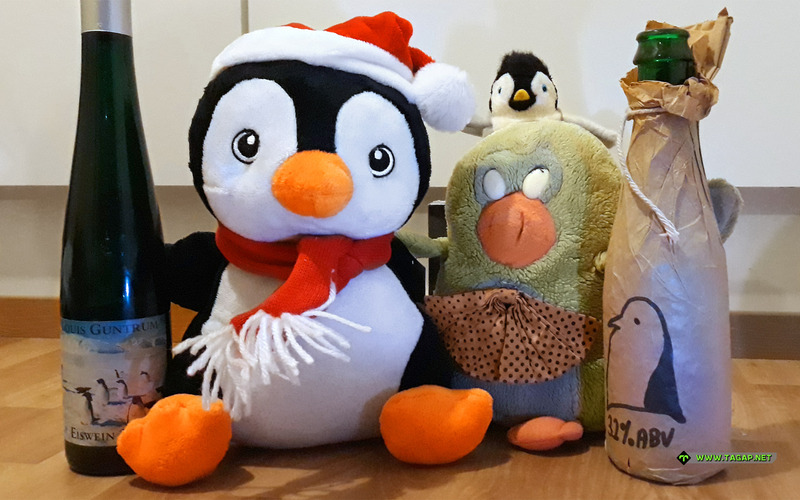 Don't worry, Pudding will get its own Weekly Penguin spot in due course!